Vertex shares rose about 2 percent in extended trading after the FDA approved SYMDEKO. 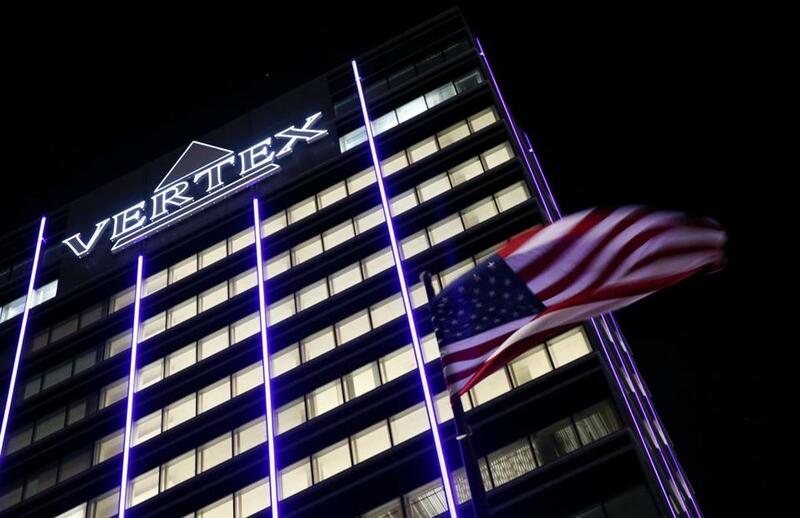 The Food and Drug Administration on Monday approved a treatment for cystic fibrosis that combines Vertex Pharmaceuticals Inc’s Kalydeco with another medicine, Vertex said, marking the company’s third product for the life-shortening lung disorder, according to Reuters. The list price of SYMDEKO is $292,000 per year, but that is not the price patients pay. Vertex shares rose about 2 percent to $154.92 in extended trading after the approval was announced about two weeks ahead of an expected FDA action date. The treatment, which will be sold under the brand name Symdeko, adds the new drug tezacaftor to previously approved Kalydeco (ivacaftor) and is expected to form the backbone of eventual triple combinations that could treat up to 90 percent of patients with the disease that leads to serious lung infections and deteriorating lung function.